It seems like the east coast network of OKC expats are providing their two cents on how Oklahoma City is moving the stretch of I-40 that runs downtown. I’ll chip in some change. 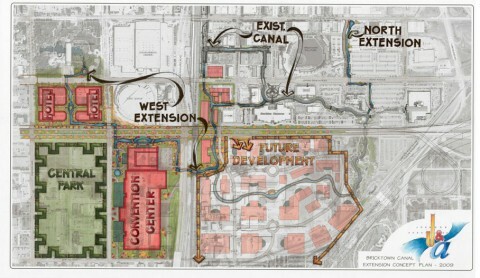 The plan is to replace the current elevated interstate with a beautiful boulevard. While the overall idea of removing the barrier that I-40 creates is a good one, there have been a few concerns raised. Most notably, concerns regarding “Mistakes About to be Made” in Jeff Speck’s recently completed walkability report on Oklahoma City. Chad and Mama Reynolds over at Massahoma, Oklachusetts ran a similar post to this one discussing their concerns and talking about examples from their own adopted home town. Their comments got me thinking about infrastructural changes here in New York City that might be examples. Unfortunately, while interesting, I think the example of Park Avenue shows a series of incremental changes for the worse. 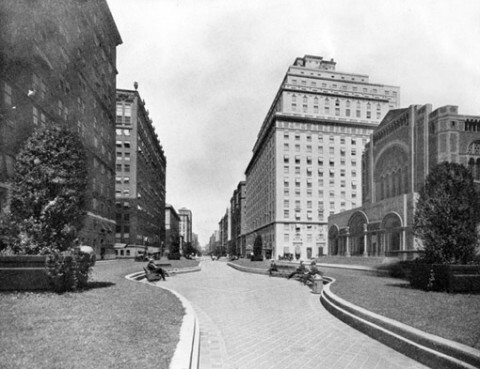 When it was first completed, the new Park Avenue was more of a pedestrian promenade than the expressway that it is today. The image above shows the sculpted park benches and large grassy medians that took up most of the width of the street. 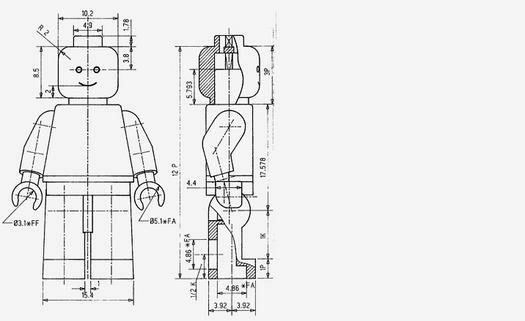 As described in the New York Times, “the roadways are 27 feet wide, the sidewalks 15 feet, and the centre strips 56 feet.”² From the dimensions described and the picture, Park Avenue was indeed a park and an avenue. This experience only lasted a few years. Shortly after construction, the avenue was widened to accommodate more cars, and the widening continued incrementally through the 70s. The image below shows Park Avenue, photographed shortly after the 1922 “improvements” making way for more car traffic. The image is pretty much the same today. New York’s traffic issue is by no means a hopeless one, and the only reason why it is no nearer a solution is that no one has wanted to shoulder the responsibility of suggesting that restrictions be imposed on the private automobile, which is the primary cause of traffic congestion…. [The traffic problem] will not be solved by demolishing hundreds of millions of dollars worth of masonry from one end of Manhattan Island to the other in order to construct new thoroughfares. It will not be solved by chopping down trees and encroaching on our open spaces in order to lay new miles of asphalt…. New York City is still trying to figure it out. But, others can learn from our experiences. To paraphrase Oklachusetts, if Oklahoma City’s goal is to create a walkable, urban, downtown environment, than the infrastructure needs to encourage people to experience their city in a way different than the suburban dashboard experience. “The Park Avenue Improvement in New York City.” Scientific American. April 28, 1894. 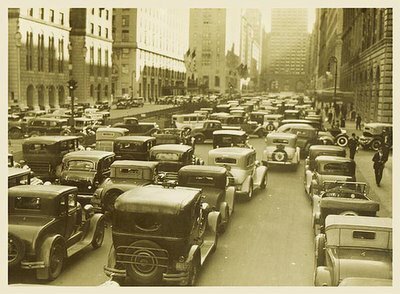 “To Widen Roadway for Park Ave. Traffic.” New York Times. Editorial. May 14, 1922. “Restrictions on Autos.” New York Times. Letter to the Editor. April 26, 1926.